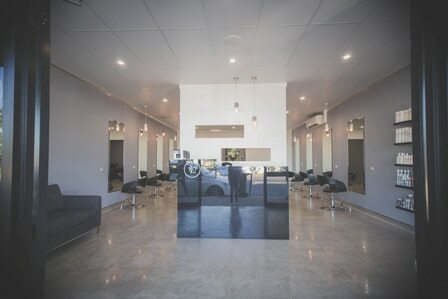 At Lumina Hair Design in Dubbo, we believe a salon experience should be more than just a simple trim or colour. Our team is passionate about creating an atmosphere of relaxation and comfort, where our clients can sit back, have a chat and let us work our magic. Whether you need a fashion cut, complete restyle or colour change, your new hairstyle is a joint collaboration. We will listen to your wants and give you our professional recommendations. Together we’ll develop a look you’ll love. Our friendly staff is skilled in a range of hair techniques, including balayage, transitional colour (ombré), and human hair extensions. When you need a result that matches your vision, you can’t beat our hair services at Lumina. Contact us today and book an appointment.